Arsenal football club’s Emirates Stadium has become home to what could be the first behind the meter battery of its size to be aimed at wholesale energy trading over frequency response. 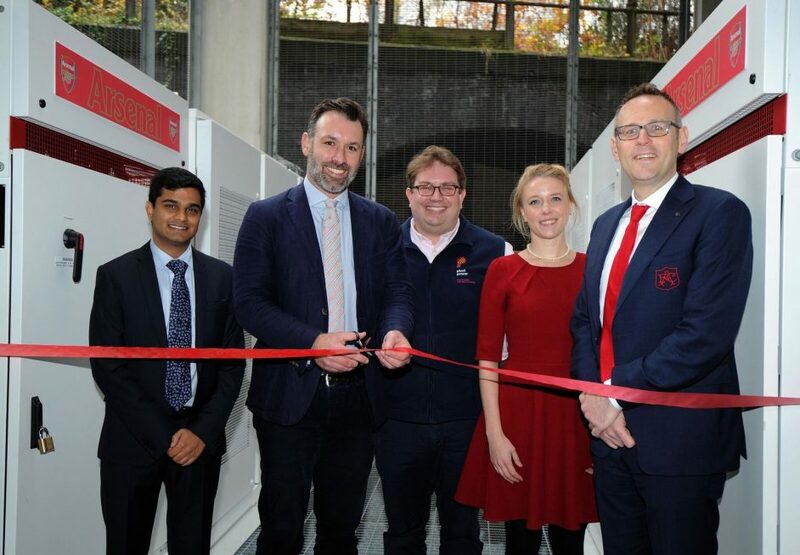 The 2MW/2.5MWh Tesla system, unveiled yesterday, is the first battery storage system to be installed at a UK football club’s stadium following three years of development between the club, Pivot Power and Downing LLP. The installation has a firm frequency response (FFR) contract via Open Energi, which will use the battery to meet the needs of a 2MW contract won in September’s tender for delivery from 1 October 2019 for six months, ending 31 March 2020. 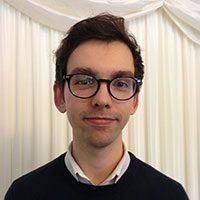 Until then, Open Energi will automate trading and optimisation of a battery storage system with income to be split between Pivot, Downing and Arsenal, which opted for a share of this over a lease or rental model for the space within its car park. The battery, which is to be switched on today (27 November) and will operate for 15 years, will also be used to help Arsenal avoid Triad charges, engage in some arbitrage activity and load shifting. By buying cheaper electricity and storing it for use when prices are high, the top flight club is expected to make immediate savings by avoiding prices that can be three times higher during peak periods. To power its wholesale trading strategy, the project partners behind the Emirates stadium install will work closely with Octopus Energy, with whom Arsenal signed a green supply deal which came into effect in August last year. According to the club’s operations direction Hywel Sloman, adding to Arsenal’s sustainability credentials was a key attraction of the project. “The main draw is that it’s really interesting and innovative, it can give us reuseable energy which is important to us. It's something we're very proud of,” he told Current± at the project unveiling today. While the battery could power the stadium for an entire match, it will not be used to provide uninterruptible power supply (UPS) or offset diesel supplies yet, although Pivot Power’s chief operating officer Michael Boulton said this could be possible in years to come. L-R: Mehal Shah, investment manager at Downing; Matt Allen and Michael Clark of Pivot Power; Octopus Energy's Clementine Cowton; and Arsenal's Hywel Sloman. According to Pivot Power chief executive Matt Allen, the project began three years ago and has faced considerable challenges along the way. This culminated in October 2017 when the scale of reductions in FFR prices and de-rating factors applied to batteries began to emerge. Michael Clark, chief technical officer of Pivot Power, said: “When everything fell apart on the 27 October 2017 when the FFR market crashed, we and Downing didn't just chuck the towel in but sat down, rewrote the model and made it investable. “What we're kicking off tomorrow is a new way to trade energy with a battery behind the meter, it really is changing how we go about these things. This is one of the most exciting behind the meter battery projects in the UK and I can't wait to turn it on and get trading." 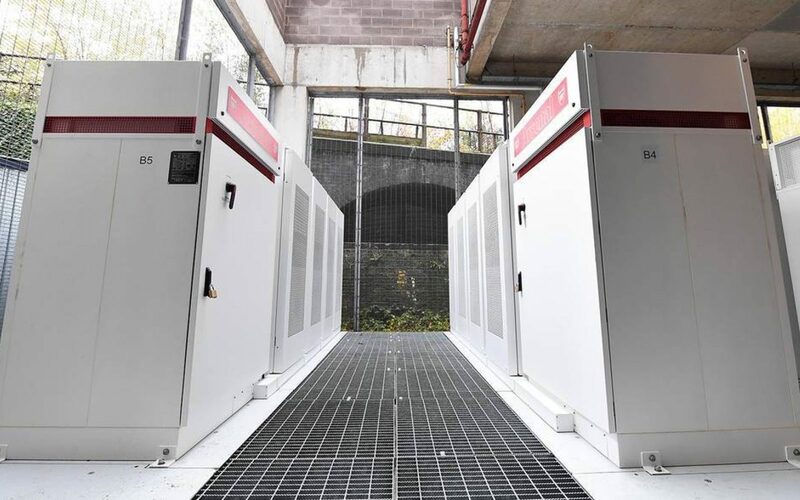 The project also faced some delays in reaching its full capacity, with a second phase adding a further 1MW/1.2MWh of storage in summer 2019 when the 180 square metre device will have a 3MW/3.7MWh capacity. Clark also commended Arsenal for its “buy-in”, adding that projects such as that now at the Emirates stadium “don't happen without the belief and support of the asset owner”. Commenting on the “legal complexities” associated with carrying out a project at the stadium, Sloman said: “This is a big complicated building - it is the asset we own so protecting that is probably a complexity other organisations wouldn't have had. Law firms Burges Salmon and Slaughter and May were among those congratulated at the event for their work in developing the project.